Vienen a descubrir más de 40 categorías de creaciones únicas hechas mano por Glitter Paradise. 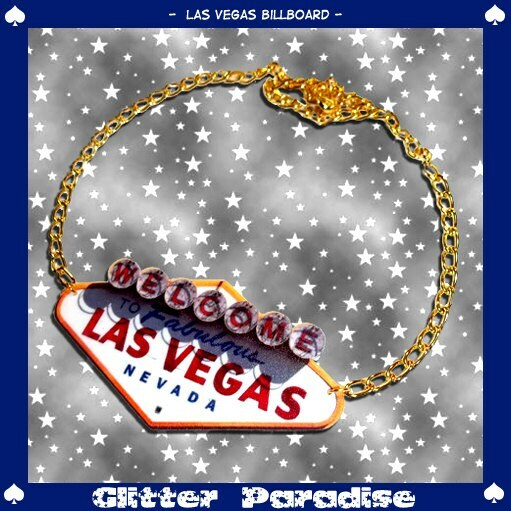 Busque "Glitter Paradise" sobre ♥ facebook ♥ Instagram ♥ Pinterest ♥ ello ♥ Flickr & otros sitios! I like the billboard but I thought it was going to be more three dimensional. Still, very nice. JOLIE COLLIER!! !A BIENTOT POUR UN AUTRE ACHAT! !